Memoirist Jacki Ferro believes in the power of honest, well-researched and confronting life stories to both entertain and educate—raw memoirs that inspire personal growth and social change. Decades after her pregnant mother’s suicide, a naive Australian runaway finally faces her grief on Everest. 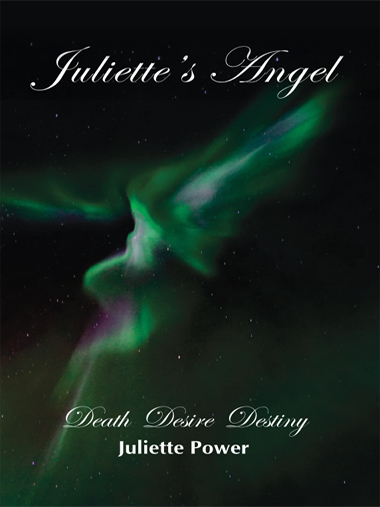 Led into the Valley of Death by her stoic Sherpa guide, she questions her mother’s fate, her own sanity, and her angel. 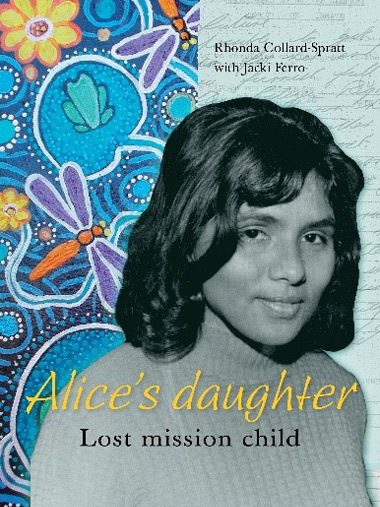 In 1954, aged three, Rhonda was taken from her Aboriginal family and placed on Carnarvon Native Mission, Western Australia. Here she grew up in the white world of chores and aprons, religious teachings and cruel beatings. Want to discuss your raw memoir with me?